Sunday kicked off my 16 week clinic with running room. I’m doing a half marathon clinic in hopes to complete in under 2:15 (2 hours and 15 minutes). And of course the end goal would be to complete a marathon which is 42.2km. Last year I did the same clinic and 6 weeks in to training I did the BMO half in 2:27. My goal last year was to finish and I was training with the 2:30 pace group. It was amazing to see how I went from little to no running experience to a full blown half. Here’s the link to the run we did tonight after eating our bacon cheeseburger pizzas from megabite. 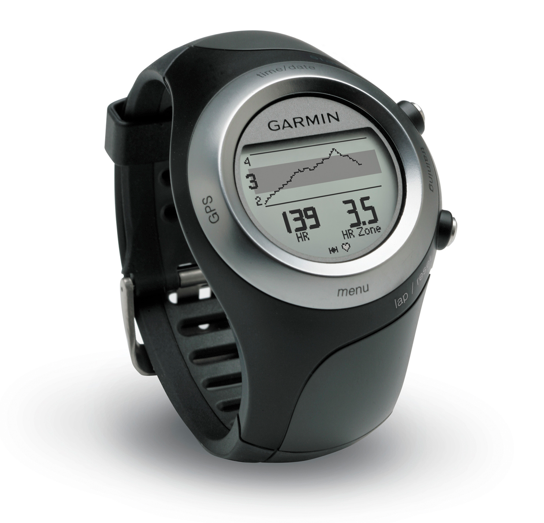 Garmin has an excellent website where you upload the data wirelessly from your watch to your computer. It measures everything from elevation to pace to cadence(number of steps per minute). Pretty damn cool huh? Especially for the obsessive compulsive statistician….